No longer operating. Has been used as an Orthodontist premises for many years. 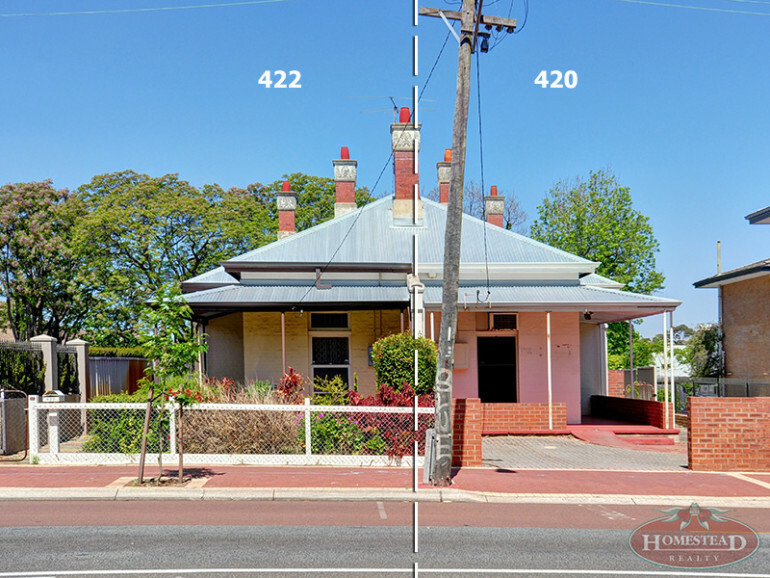 Historic and character semi-detached style building in prominent inner city locale. 156 sqm building and 356 sqm land area with Right of Way Access. Building does require substantial work but freehold properties in this locate are rare. 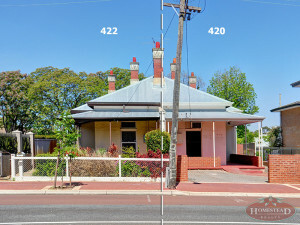 422 Beaufort Street – being the other half of the building also available. Asking price $700,000 to $750,000.